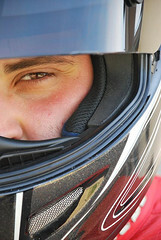 Keeping you safe on the roads and keeping your scooter bike or any other recreational ride together with parts and a strong pair of hands. 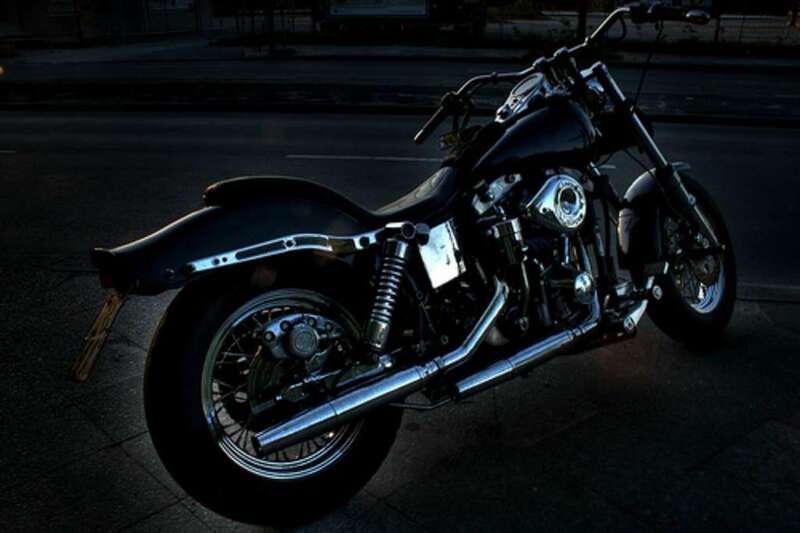 You wouldn't drive a car without a seat belt, so why even consider riding a motorcycle without the proper safety equipment? Learn what kind of gear you should have before you hit the road.
. All Types of oils and clean up products for all types of engines are in supply. 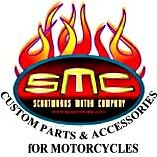 We carry quality saddlebags and trunks for scooters also parts for most scooters and all types of engine repair. Or our service department can do it for you. 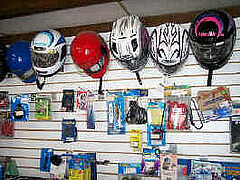 Need head protection while your riding? Its not the law however, We love seeing our customers return with happy faces and we highly recommend you protect yourself. 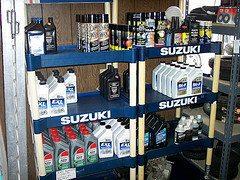 Suzuki North provides replacement and aftermarket parts to consumers for Asian-made power sports and transportation products. 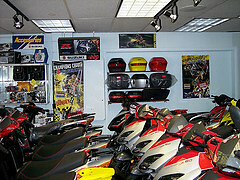 We service all makes and models.